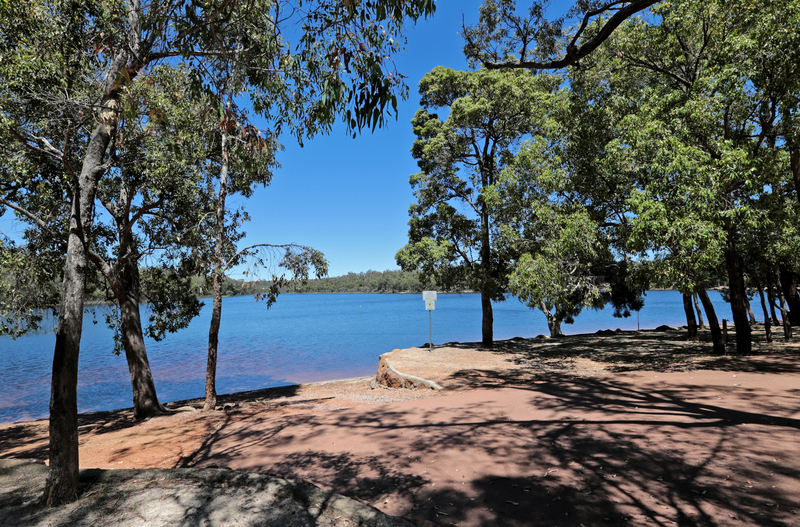 LAKE Leschenaultia is the stunning setting for an evening of carols by twilight in the Hills. The songfest is from 6.30pm to 9.30pm on Sunday, December 18, and has been organised by the Chidlow Progress Association. It is supported by the Shire of Mundaring and Mundaring Bendigo Bank. Singers Priam Bacich, Storme Reeve, Kim Lavery and Peter Ghouse will entertain, along with The Chidlow All Stars and Chidlow Primary School.